Sony alpha 7r/7, not perfect for Leica mount SWA. Any comments from the experts here? If only for explore the power of AD55/1.4, the only choice is still D800E. Thanks Mr Wah! The 7r is so seducing, FF plus good price plus high MP. Only issue is corner image issue with SWA. I thought Zeiss mentioned ZMs are digital ready, I email them a question regarding suitability of ZMs on 7/7r, no reply yet. 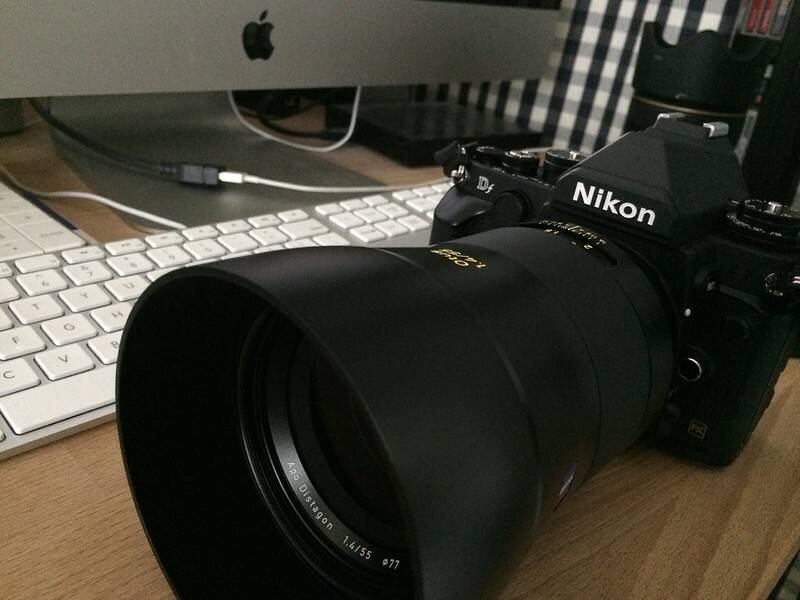 Any comments on why Nikon places a 16MP on the Df and selling at a price more expensive than D610? I guess so Wah, as I did not see any great differences between ZM25/2.8 and ZM 28/2.8, and also the ZM 85/2. But the ZM 85/2 photos does stand out some how, maybe is due to the 85mm focal length, that make me keep shooting with the 85 and really like the photo output. Even with that resolution at 8R print it looks different and outstanding but definitely do not have the film medium format feel. Thank you for your inquiry to ZEISS. Like all M-mount lenses, our ZM lenses are developed for analogue and digital M-mount rangefinder cameras. They work perfectly on the digital Leica M models (e.g. M8, M9 and M). Because all other mirrorless digital cameras (e.g. Sony E-mount bodies) cannot really handle the step chief ray angles of compact wide-angle M-mount lenses, there will appear a certain amount of vignetting and color shading with those cameras. So we cannot really recommend to adapt any M-mount lens below 35mm focal length to a mirrorless camera. For perfect matching and best image quality, we recommend to use dedicated wide-angle lenses or adapted SLR-lenses on mirrorless cameras. Hoping to be of service to you we kindly ask you to contact us again should you need further assistance. There is a Zeiss App in apple apps store Zeiss lens catalogue. The sample images taken by Otus seen on an iPad Air is simply breath taking! Not sure apps available on android or not. What's the name of the apps?